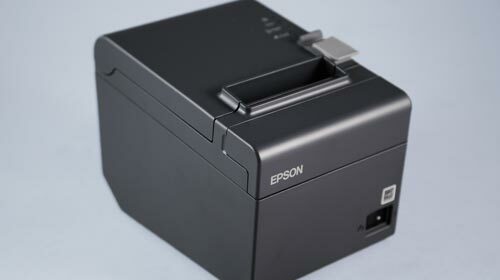 Three robust systems to accommodate any business setting. 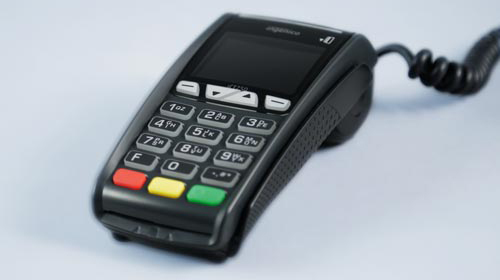 All with the latest touchscreen technology, EMV & NFC enabled for secure transactions, and back office controls for ease of management. 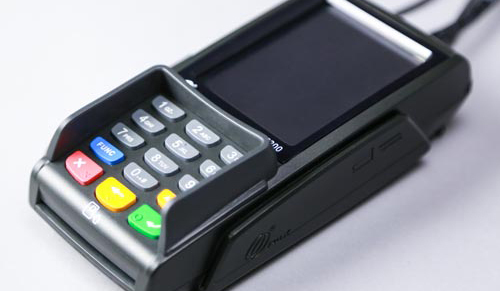 Every aspect of payment processing is packed into a modern, all-in-one unit. 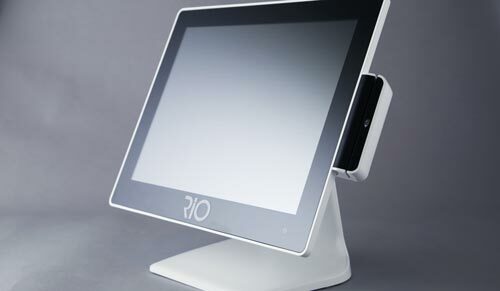 RiO features a built-in cash drawer, receipt printer, credit card swiper, flippable 13-inch touchscreen, customer display and laser barcode scanner. Just plug it in and you’re ready. 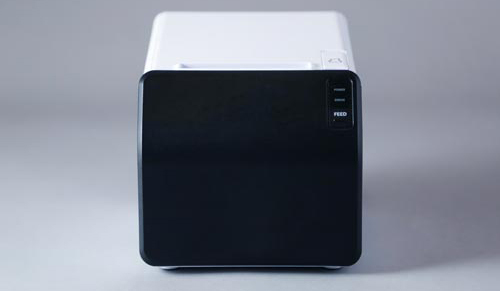 Designed for constant use in fast-paced environments, RiO Pro packs a powerful processor to move lines at lightning speed! 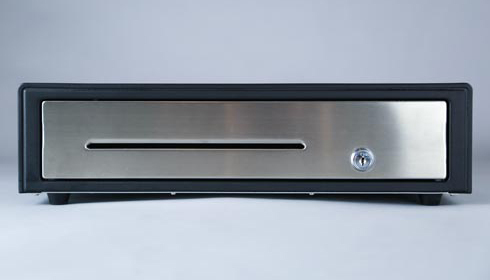 RiO Pro is a modern register that quickly moves customers through checkout. 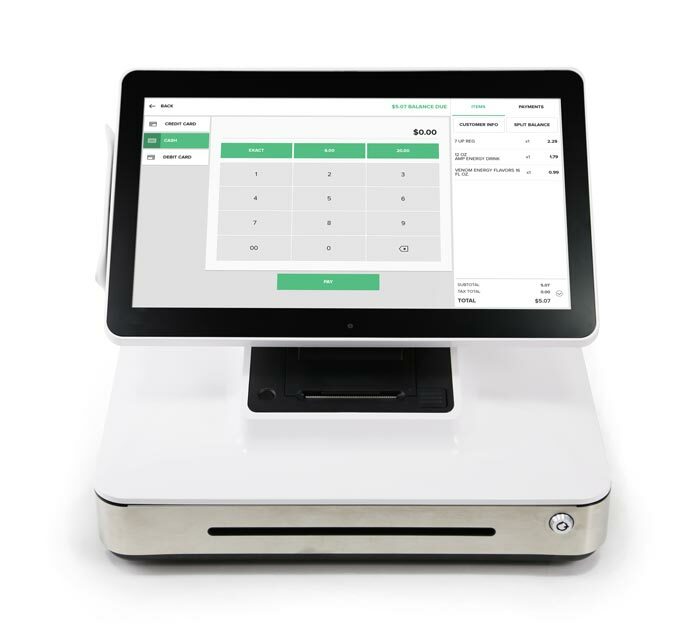 Everything you need is at your fingertips: a large and colorful display that is fast and easy to navigate, a live dashboard, and back office reporting accessible from your point of sale, computer or smartphone. 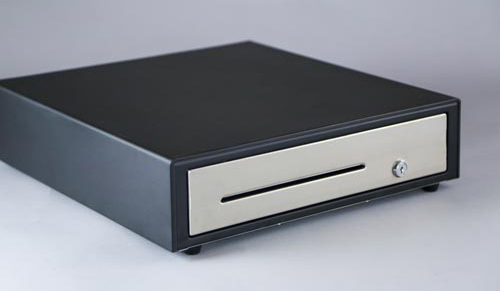 Seamlessly connect servers, kitchen staff and management, while moving food orders efficiently. 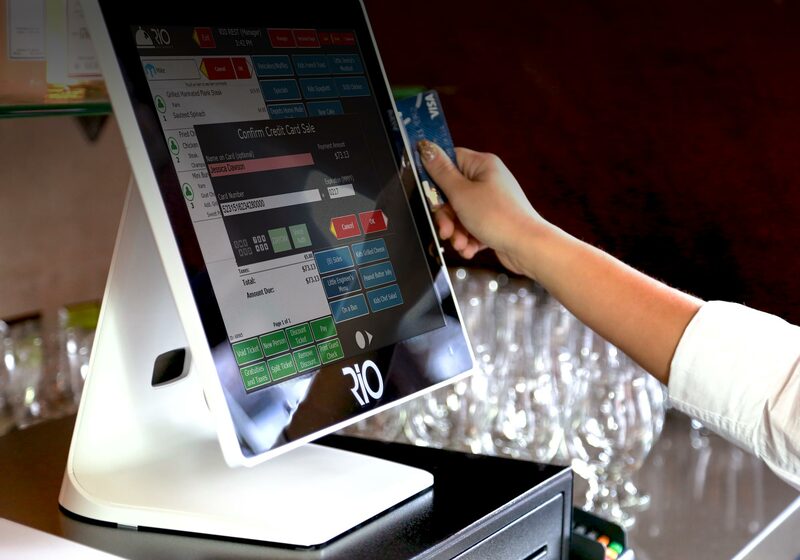 With RiO Restaurant, merchants have the ability to quickly setup, create and change settings right on the system. With software created to help bars and restaurants run smoothly, users will find the intuitive interface easy to navigate and stay organized. Optimized with an interface for low-lit, fast-paced environments, servers can spend less time at the register and more time with guests.